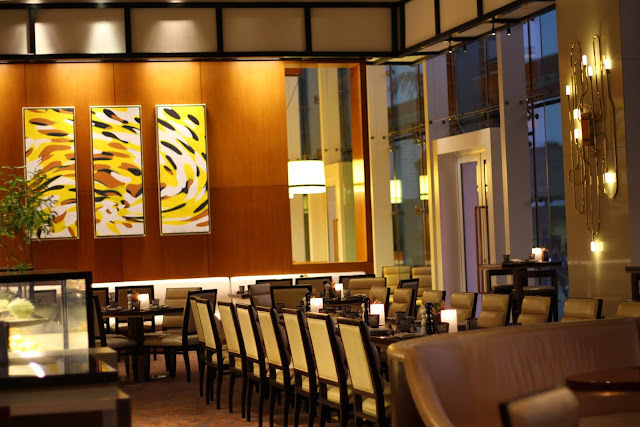 Solaire, home to a few of the finest restaurants in the country, is one of the hotels in my list that I have been saving to visit on the most special occasions. This explains why I have never set foot on this luxurious resort, until the evening of April 27, when a few reviewers and I were invited to a Zomato foodie meet-up. 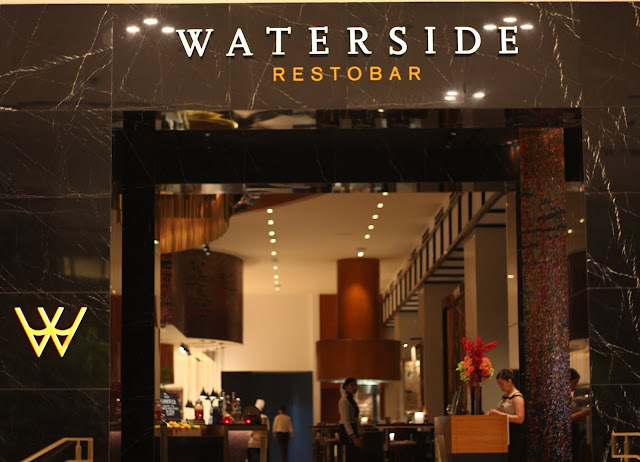 Waterside is a casual dining restaurant under the Solaire Resort. It offers a Latin-American-inspired cuisine, with dishes that may look familiar, but packs the element of surprise. 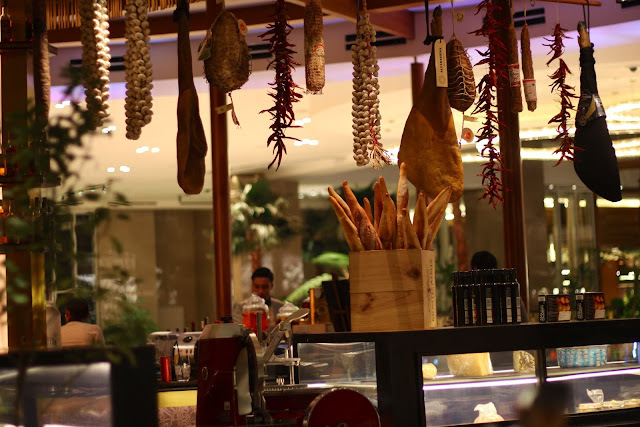 We sampled both the old and new items on their menu in what I'd describe as one of the most memorable gastronomic experience of my life. The ambiance alone of Waterside is enough to knock your socks off as soon as you step onto its floors. It does more than just pleasing the eyes before your meal: it promises quality dining experience with the best comfort. Their iced tea may not be cheap, but I guarantee that it's an insult to compare theirs to any other restaurant's. 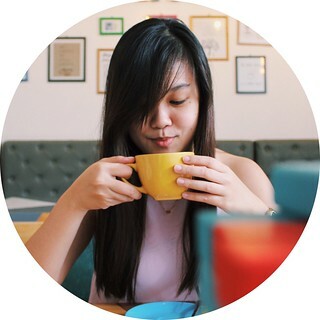 It really had the taste of brewed tea with the subtle sweetness and bitterness. 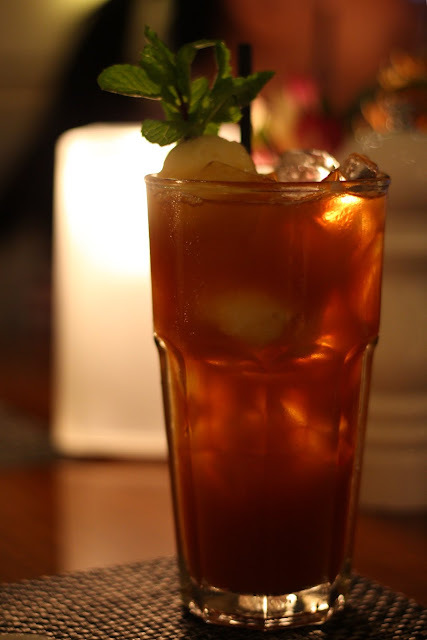 It's my kind of iced tea, and it's something I would gladly pay for. 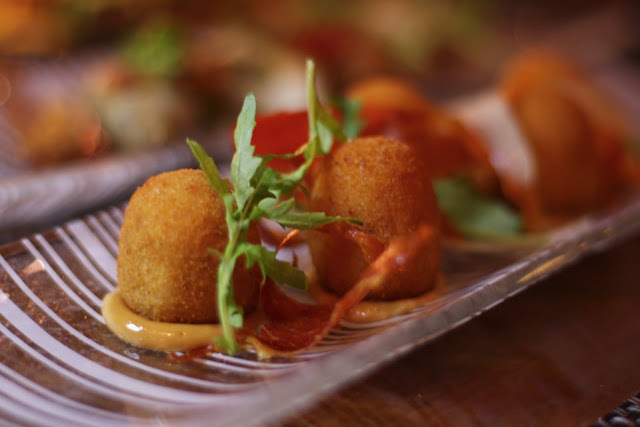 Creamy mashed potatoes, ham that had a touch of salt, all formed into a ball before frying into a nice, golden brown color, and plated with some marinara sauce. This was one of my favorites. Simple yet brilliantly executed. 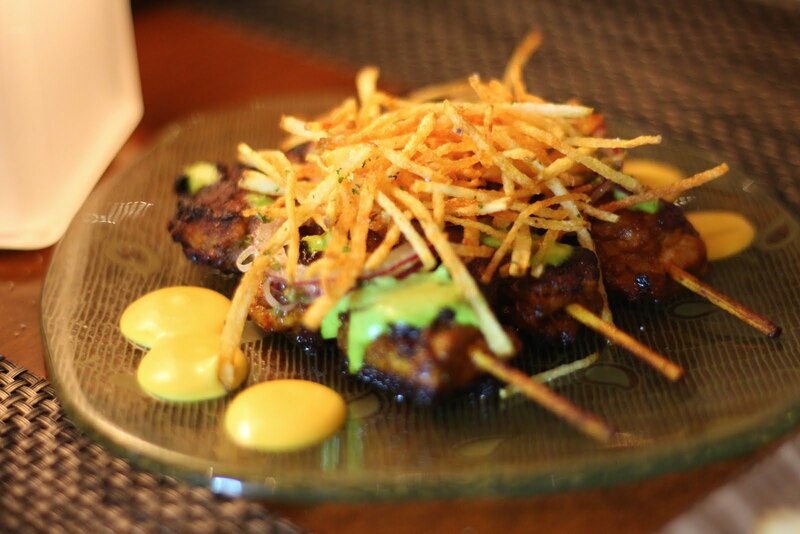 Tender and flavorful meat topped with shoestring potatoes. 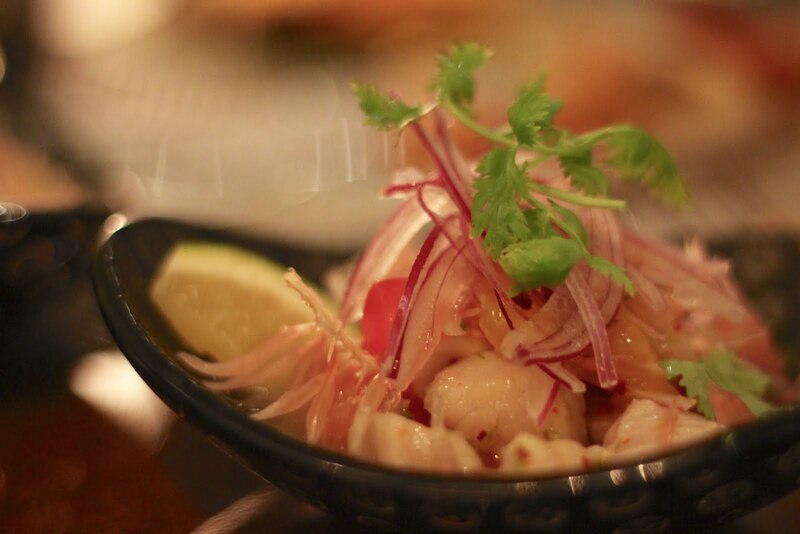 I was able to appreciate this dish because it tasted Peruvian, a cuisine uncommon in our country, but must be explored nonetheless due to their unique spices full of flavors. 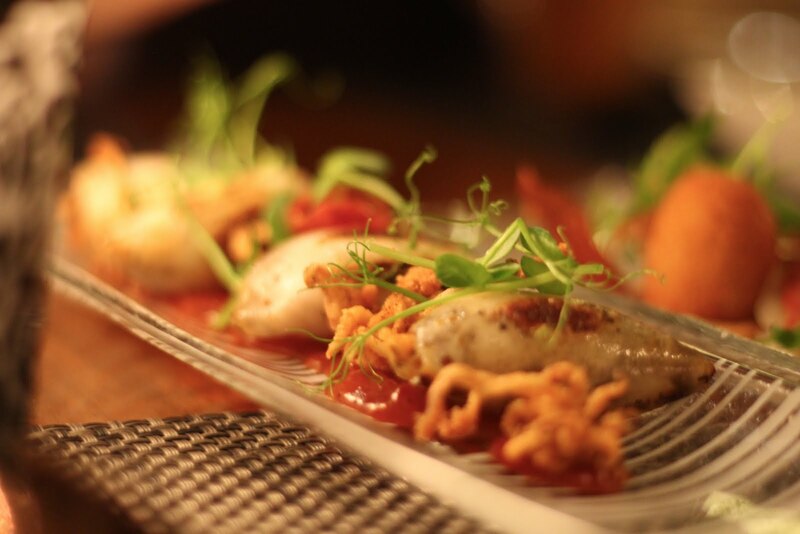 This dish can be compared to our calamares, but instead of using squid rings, Waterside uses baby squids. Not only is it more presentable than usual, it's also more addicting. 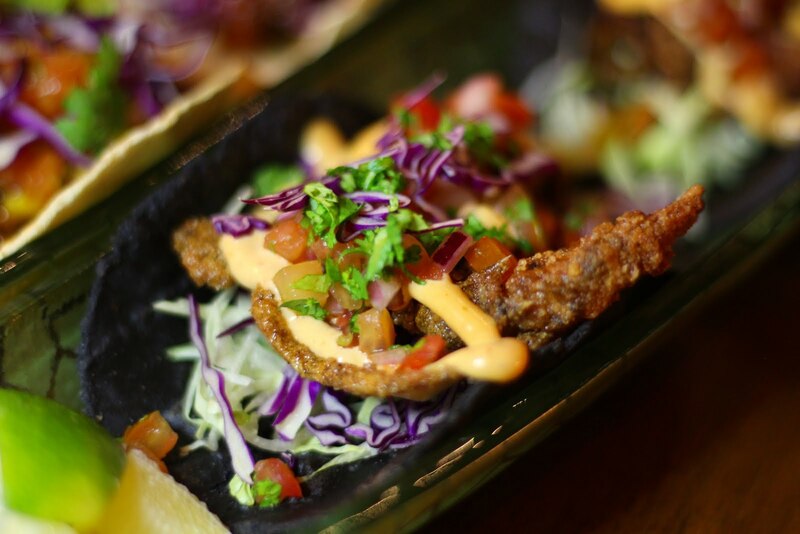 Soft shell crab with squid ink taco shell. I must sat that the use of the squid ink for the shell is a very clever and amazing move for chef. I just found it to be a little bitter, but the insides still had a very good combination. 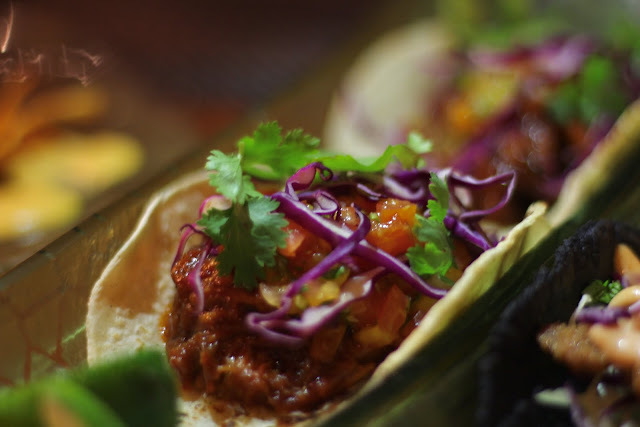 Mango salsa, coriander. 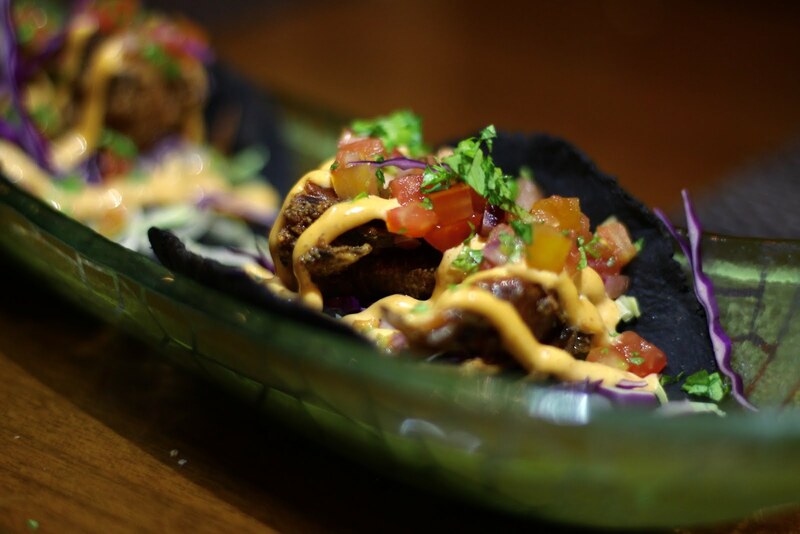 I actually can't remember much about the taste of the mango salsa, but I do remember the soft and saucy pulled pork in those freshly made taco shells. Pomelo vinegar, mango, cherry, tomato, home smoked chili. Spicy tamarind vinegar, Korean radish, green cherry tomato. The paella negra had a smoother texture because of the squid ink. A little more salt would have helped the make it a better dish, though it's one I did enjoy still. I can't say which paella I liked better, because I liked them both. But I can say that I liked both of them with some lemon for an added acidity. 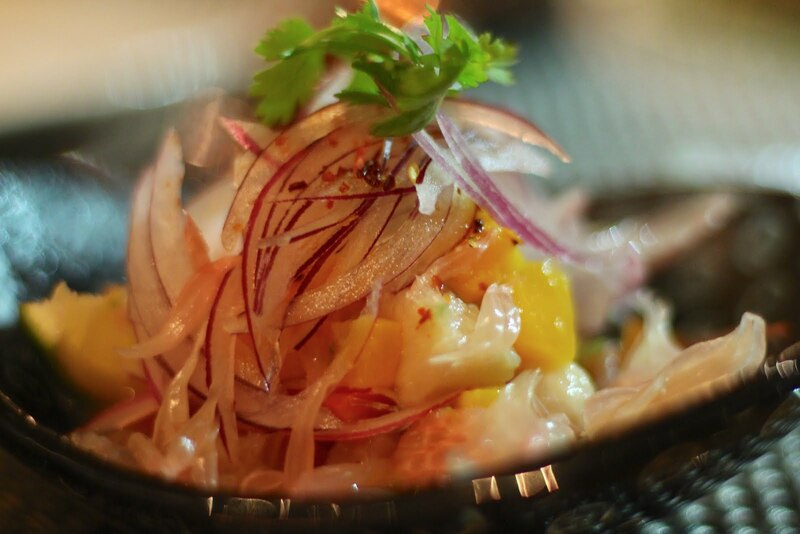 The flavors of the seafood in each type were also very prominent. 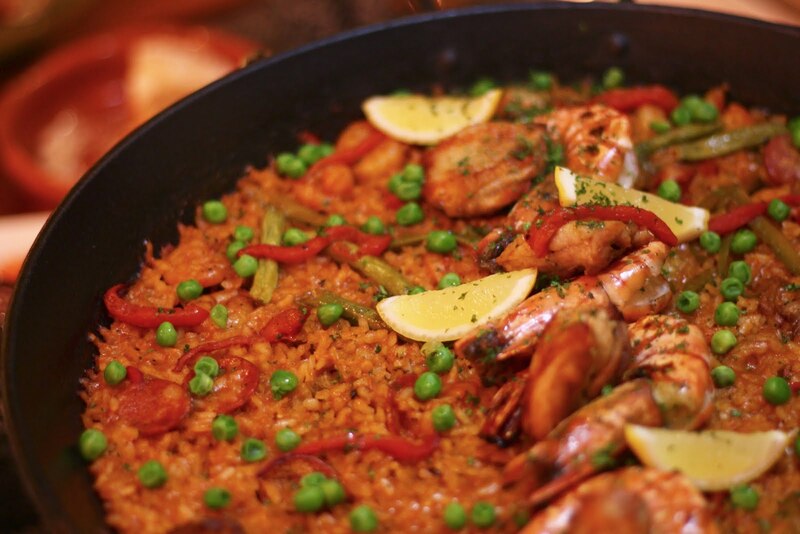 If you're looking for a heavy meal, then go ahead and get their paella. 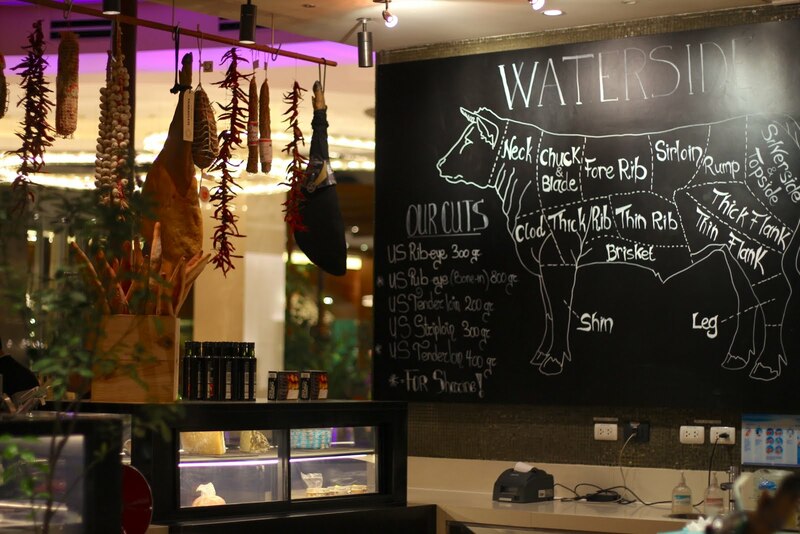 30 days aged Australian beef. They have several sauces to pair their steak with, but I didn't notice any of them, probably because I practically ignored them lol! 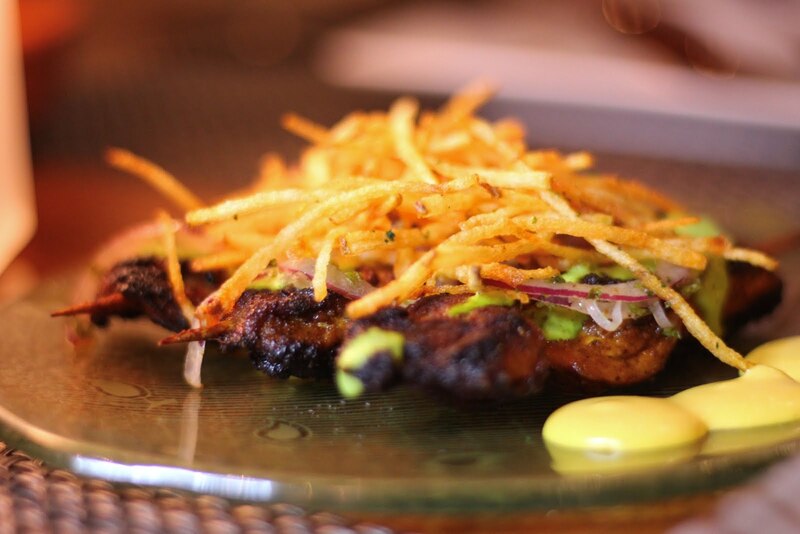 I love steaks at their simplest. I was pleased to discover later on that the sauces are indeed redundant with Waterside's juicy, perfectly cooked and seasoned tomahawk steak. Instead of having a staycation, why not have a STEAK-cation here at Solaire? That's close enough! Save the best for last! This might sound so cliche, but I can't think of any other words more fitting for Waterside's desserts than this. If you're thinking of skipping dessert, then I think their baked alaska will make you think twice and awaken your spirits, literally. Why? 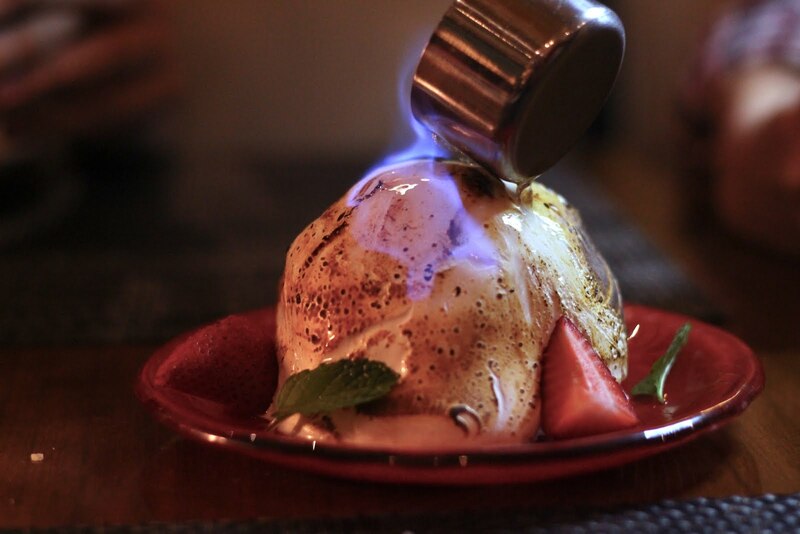 Because you'll get to see a dessert set up in flames right before your eyes. Rum is poured on top of the dessert to create the fire, so if you dislike alcohol (like me), then you can play safe and get a small portion from its core. It was good! It had some fruits on the inside, but the taste that I got seemed more like flowers than fruits. Can this dessert get even more magical? 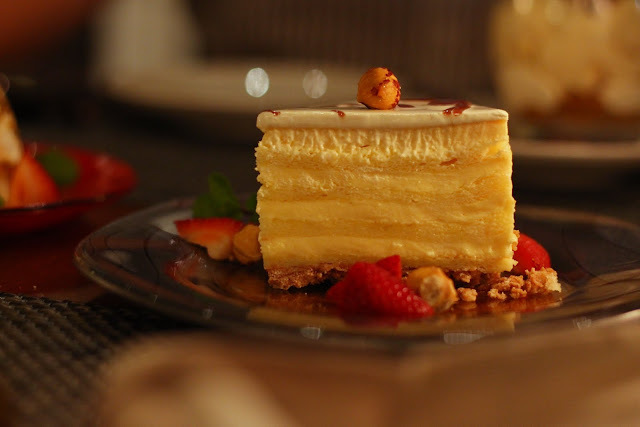 What I liked about the dulce de leche cheesecake and the tres leches cake were the smooth and creamy texture of the desserts, with just some mild sweetness. The nuts were a great addition of crunch to the mix, creating perfectly balanced, sinfully good desserts to end one spectacular dinner. I can't wait to be back and share Waterside's mouth-watering food with my loved ones to make whatever occasion we are about to celebrate extra special.